The story of Old Ironsides. 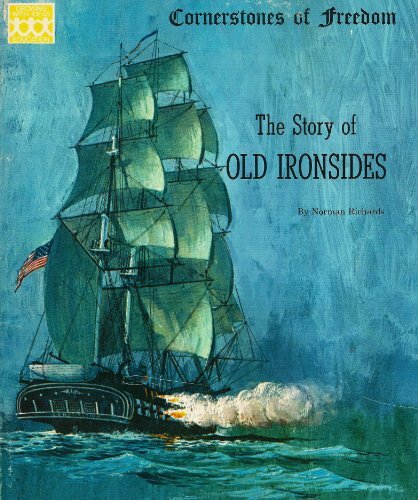 THE STORY OF OLD IRONSIDES was written by Norman Richards. THE STORY OF OLD IRONSIDES was published by Children's Press.